Home FISH How To Maintain Aquarium For Your Aquarium Fish? 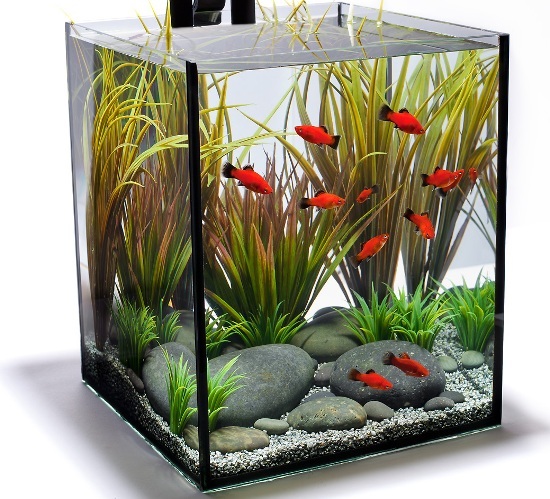 How To Maintain Aquarium For Your Aquarium Fish? Aquarium fish of several varities are available. you may get confused in selecting the right fish for your aquarium. You need to consider certain steps while selecting the aquarium fish. 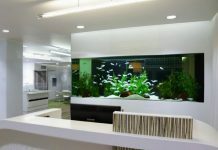 The look of your aquarium totally depends on the type of fishes chosen for it. Right fishes which are suitable for your aquarium makes the aquarium look more attractive and the maintenance work will also be reduced with those fishes. Don’t choose more number of varieties of fishes for your aquarium because different types of fishes need different food, temperature and living environments. It will be difficult for you to fulfill all the aspects for more number of fishes and you may lose them if you don’t provide proper facilities for them. How to maintain aquarium and aquarium fish? Fish appearance: You have to observe the aquarium fish which you have selected carefully. You must make sure whether it is active and swimming properly or not. Observe the fins and the body of the fish before buying it, because the fins of some fishes may get chewed and some white patches will also appear on the body of the fish, which is unhealthy. So, try to select the best ones which are active and which doesn’t contain any chewed fins and patches on the body. Tank condition: Dealers tanks can have diseases and parasites that might not be clear in your fish right away. You have to checkout the other aquarium fishes which are present in the tank and watch the condition of the tank. Find whether it is clean. If it is not clean, then it indicates that the dealer is not taking care of the tanks well. You should also make sure that other fishes which are present in the tank are alert and swimming around actively or not. You should avoid buying an aquarium fish from a tank which has dead fish floating in it. Even though your fish appears healthy, it could have already infected with something that will not be shown up until some days. Water condition: The water condition is the essential aspect. You have to select the fishes which are suitable for the water in your aquarium. Water is divided into two types: salt water and fresh water. According to the type of the water, you have to select the right aquarium fishes which will be suitable for the water type. Don’t try to place more number of fishes in small aquarium and your aquarium must be spacious in order to provide proper move for fishes. Water temperature: Not all the fishes require same temperature. Most of the aquarium fishes will do well with the temperature in the mid 70’s. Fish size: Before getting the fish into your aquarium, you should know the maximum size it can grow. 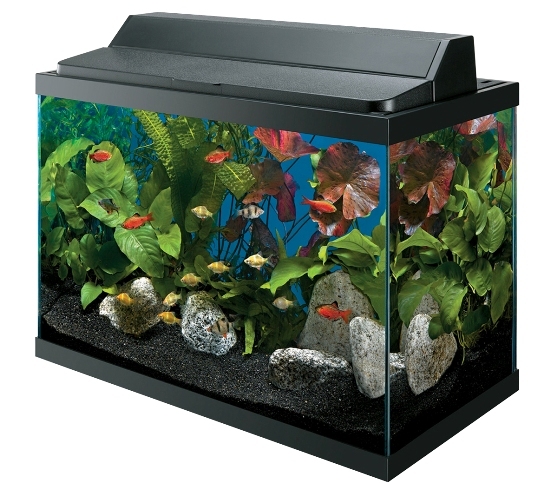 If your fish tank is small, don’t select the aquarium fishes which grow more than 5 inches. Type of the fish: If the fish is aggressive it will not play well with the other fishes. Try to select the fishes which will behave in the same way because such type of fishes will enjoy a lot with same kind of character. 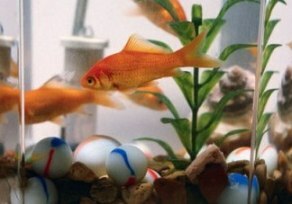 Food: You must know which type of food is required for the fishes present in your aquarium. Most of the aquarium fishes eat flakes; some of them like freeze dried worms and other type of foods. You have to provide the right food for aquarium fish. Previous articleTips To Take Care Of Your Pet Rabbit! Next articlePersian Cat Care For Long And Healthy Life! 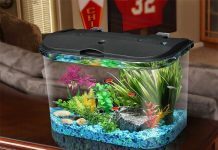 Essential Things To Maintain Fish Tank In Your Home! Care To Take Before Placing Angelfish In The Aquarium!